What do you need to know about The Legend of Heroes: Trails games? 2019 is a big year for The Legend of Heroes. 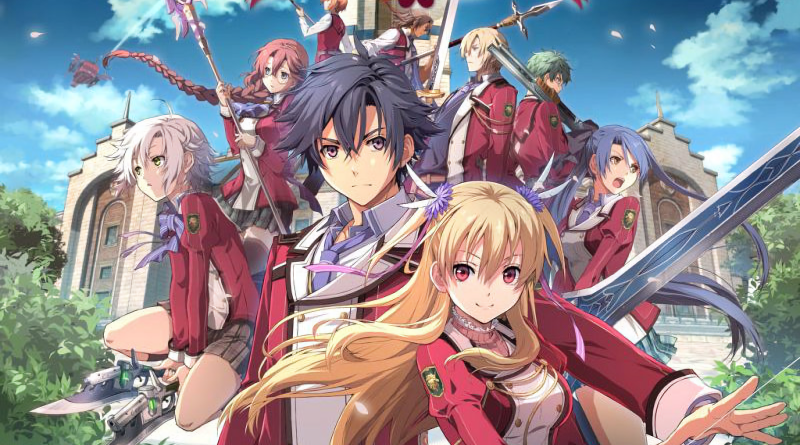 Both of the Trails of Cold Steel installments that appeared on the PS3, Vita and PC are coming to the PS4 with more voice acting than every before. This is to prepare for the console’s shift to the PS4 outside of Japan with Trails of Cold Steel III, which is on the way. It is a great time to get into this Nihon Falcom series. But, how should someone get started? 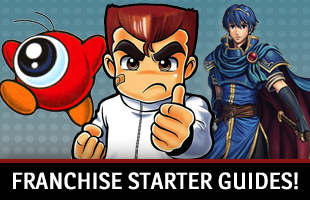 Well, reading this guide might help. What is The Legend of Heroes? Here’s something people might not realize. This The Legend of Heroes series has actually been around for quite a long time! The first game was Dragon Slayer: The Legend of Heroes, which first appeared on the NEC PC-8801 in Japan and only appeared in English on the TurboGrafx-CD in 1992. That was actually the sixth game in that series, but kicked off a whole new line for Nihon Falcom. It ended up leading to a sequel, which didn’t get released in English, but did lead to an additional The Legend of Heroes trilogy known as the Gagharv Trilogy that did. But what we’re ore concerned about today is the Trails line. This kicked off in 2004. All of the games in The Legend of Heroes: Trails timeline are a bit more modern. There are still fantastical elements, like magic and monsters. However, we also see the rise of technology, get to see diplomacy and political conflict and get to learn more about the world of Zemuria’s past and present. It offers a more modern and possibly intriguing approach to its storylines than the original The Legend of Heroes games. How many The Legend of Heroes: Trails games are there? As I mentioned earlier, there are three arcs in this collection of The Legend of Heroes games. Two have been released outside of Japan, while one has not. Fortunately for people who are interested in these RPGs, the ones that have been released in other regions are available on multiple platforms. The first Trails in the Sky game starts simply enough. Estelle Bright is the daughter of a famous war hero named Cassius. Five years before the game began, he brought home Joshua, a child about the same age as his daughter. The two grew up together, and now have decided they want to become Bracers, a sort of mercenary. However, peace is about to be disturbed in Liberl, Joshua may have some secrets and the two are about to get caught up in events that could change the kingdom. 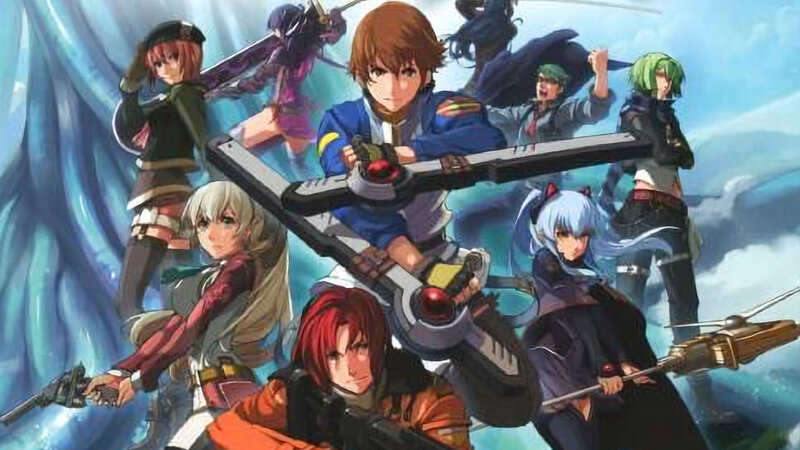 Trails in the Sky started out as a PC game, before getting PSP, PS3 and Vita releases. It didn’t make its first appearance in English until 2011, when the PSP version was localized. Then, ten years after its original debut, it finally appeared on PCs worldwide. 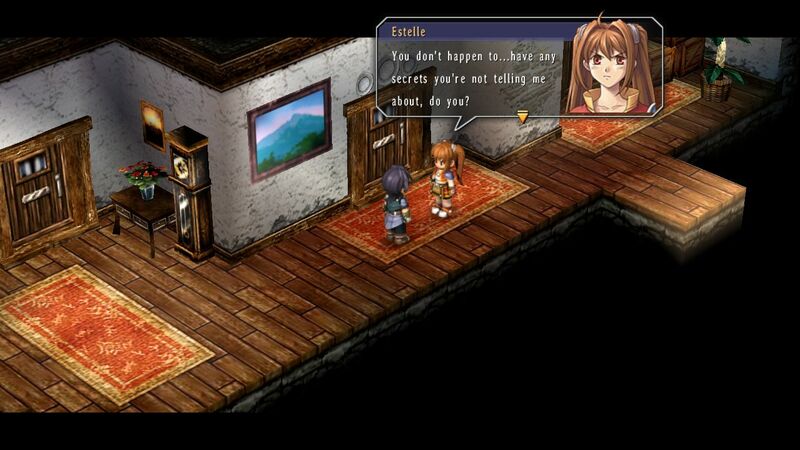 After the revelations from the first game, Estelle finds herself alone in Trails in the Sky SC. Players must then work with her and her friends to reunite with the people who matter to her and work toward a brighter future. Like the original, it started out as a PC game. Eventually, PSP, PS3 and Vita ports appeared. If you want an English copy, you can find it on the PSP or PC. Trails in the Sky the 3rd is an odd duck. Estelle and Joshua’s story actually resolves in SC. This third entry is more of a fan-disc. We get to see side-stories and events from the viewpoints of different people. 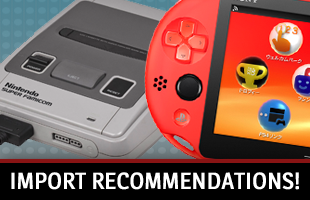 Think of it as something that is great for fans, but isn’t something you 100% have to play. In Japan, you can find Trails in the Sky the 3rd on the PC, PSP, PS3 and Vita. If you want an English copy, it is only available on PCs. This is the first Trails series game to never appear in English. Lloyd is a police officer who joined the Crossbell State police force after his brother, who was also an officer, died. He is now a member of the new Special Support Section team, which functions a lot like Trails in the Sky‘s Bracers, as he tries to find out what happened to his brother while also helping the community. However, it seems like an odd cult is causing trouble in the city. It eventually was ported to two other platforms. It showed up on the Vita in 2012, then the PC in 2013. Thanks to the part Lloyd played in the previous game, he has been promoted to the First Investigation Division of the Crossbell Police Department. While the events of the first game were resolved, tensions are high due to the conflict between the Erebonian Empire and Calvard Republic, which means the peace found after the last game won’t last long. Just like Trails of Zero, it eventually was ported to other platforms. It was released on the Vita in Japan in 2014. Rean Schwarzer is a new student at Thors Military Academy, which accepts both commoners and people from higher classes. He is assigned to Class VII. People get to watch as these students get to learn about one another and bond, grow as individuals and participate in lessons that help them learn more about their country and the harsh decisions they might need to make. People can find Trails of Cold Steel on the PS3, PS4, Vita and PC worldwide. Trails of Cold Steel II picks up almost immediately after the last game, with Rean getting about one month to breathe. After the events of the last game separated all the members of Class VII, Rean will need to reunite with his classmates to help influence a major conflict. You can also find it on the PC worldwide, with a PS4 worldwide release coming in 2019. There is a significant time skip between the second and third entries in the Trails of Cold Steel series. This one picks up about a year and a half after the last game. Rean is still the star, but has graduated and is now a professor. However, he and his former classmates are still getting caught up in major events. It is not actually available in English yet, but will be soon! It has a 2019 worldwide release window. The Legend of Heroes: Trails of Cold Steel IV (PS4, 2018) This is the last installment in the four-part saga set in the Erebonian Empire that follows Class VII. 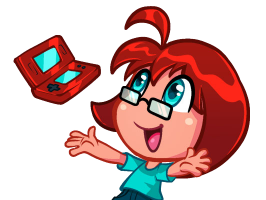 Since knowing what happens would mean giving away some rather major spoilers, all a newcomer needs to know is that a worldwide release has not yet been set yet. How do the Trails games connect to one another? Every The Legend of Heroes: Trails game takes place in the same world. This means certain characters, empires, or events might be common knowledge. However, it also means that each of the three arcs is relatively self contained. You don’t have to start with Trails in the Sky. You won’t miss anything due to Trails of Zero and Trails of Azure never being localized. 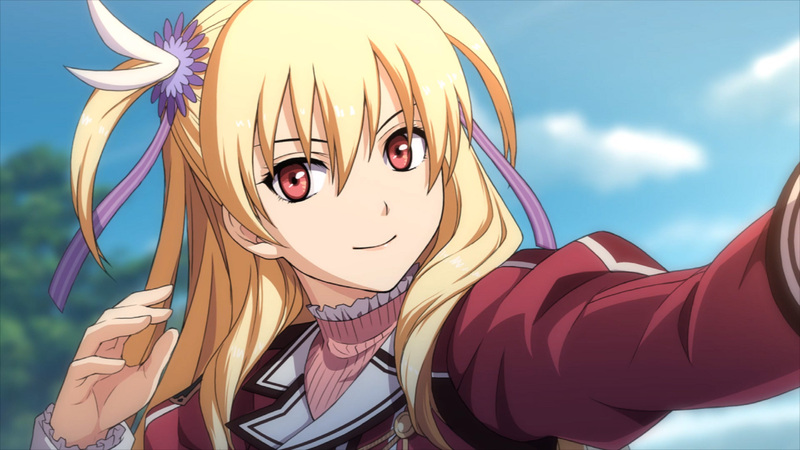 Someone who just wants to follow Estelle and Joshua Bright’s story don’t have to commit to the Trails of Cold Steel. What is helpful to know is this. The Trails in the Sky arc happens first and takes place in the Liberl Kingdom. Trails of Zero picks up in Crossbell State, another country north of Liberl, about three months after Trails in the Sky the 3rd. The first Trails of Cold Steel is set in the Erebonian Empire, which is next to Crossbell, and takes place during the same period of time as Trails of Zero. (The events of Trails of Azure also overlaps with the events of the first two Trails of Cold Steel games.